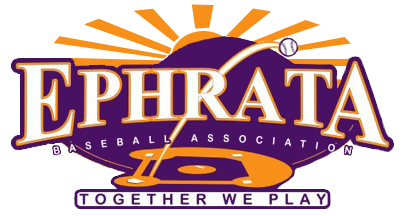 Please note that our goal by the Spring 2020 season is to have all teams be named "Ephrata". The "Mounts" name will be reserved for the high school team and all other names (Merlins, Dragons, etc) will be retired. 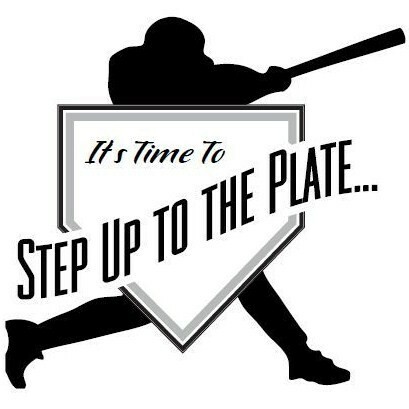 Teams will be referred to Ephrata 12U S1 or Ephrata 14U Section 3. In house teams will be referred to Ephrata Purple or Ephrata Black, etc. This will save on uniform costs as well as the complexity of ordering. New Facebook Group "Ephrata Sports Equipment Exchange"
New Information on Approved Bats for 2018! Vacant Board & Coordinator Positions!